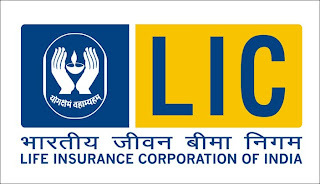 For Recruitment of Civil & Electrical Engineers, Life Insurance Corporation (LIC) India has published the Recruitment Notification in the cadre of Assistant Engineer 2010. This is the great opportunities for person who finds jobs in this field. It is an exciting offer for you if you have related qualifications and also communication skills. For OBC, a relaxation in age limit is 3 years. For SC/CT and ECO/SSRCO, a relaxation in age limit is 5 years. For handicapped OBC candidate, a relaxation in age limit is 13 years and for handicapped SC/ST, a relaxation in age limit is 15 years. To be paid in form of a crossed DD (Demand Draft) drawn in favor of "Life Insurance Corporation of India" payable at Mumbai. For application, you have to download application form from the official website of LIC.